Hi! 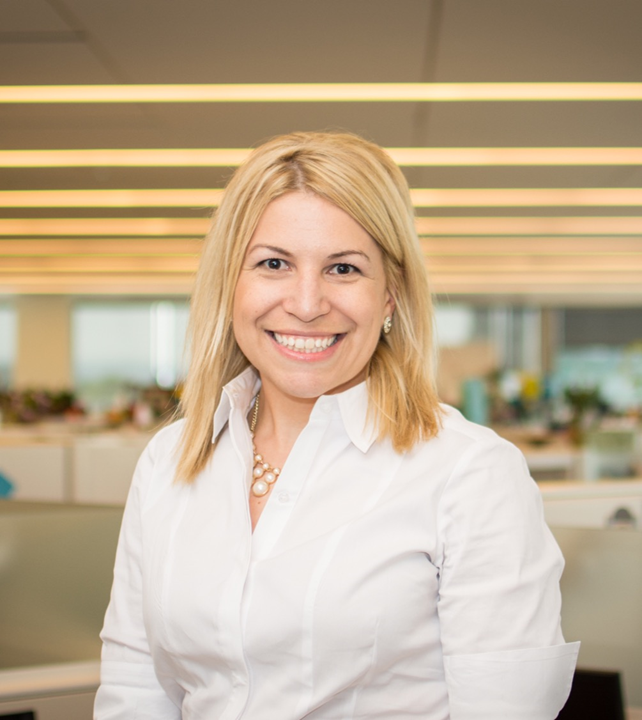 I'm Alisha, and as a Senior Director of Research and Business Analytics, I support senior leaders implement research studies that provide them with information to drive positive change in their district. I also conduct analysis of company data to provide valuable information to yield reflection and information decision-making. I am always glad to hear feedback as we collaborate together. Please feel free to share your concerns, questions, suggestions, and thoughts. If you choose to share your contact information, I will be happy to follow up with you. Thanks!